SBI said the fundraising will take place through a publicoffer and/or private placement of senior unsecured notes in USDollar or any other convertible currency. 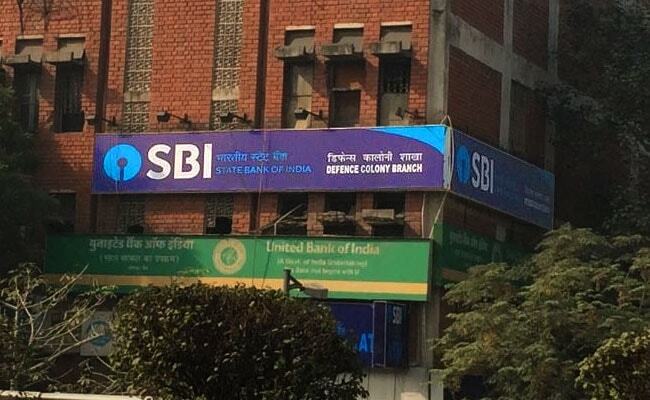 New Delhi: State Bank of India (SBI), the country's largest lender, plans to raise up to $2 billion (over Rs 12,600 crore) by issuing bonds in US dollar or other convertible currency. "The executive committee of the Central Board.. has approved long term fund-raising in single/multiple tranches up to $2 billion," SBI said in a regulatory filing. It said the fundraising will take place through a public offer and/or private placement of senior unsecured notes in US dollar or any other convertible currency during fiscal years 2017-18 and 2018-19. At 2:31 pm, shares in SBI were trading 0.40 per cent lower at Rs 305.10 apiece on the NSE, whose benchmark Nifty index was trading 0.45 per cent at 10,607.25.